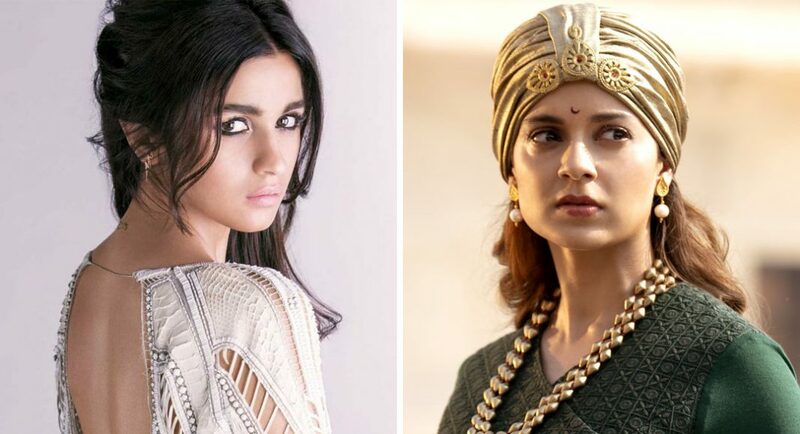 The 'Gully Boy' actress added that she would apologize to Ranaut on a personal level. Kangana Ranaut is a fierce, bold woman. She’s a force to be reckoned with at every step. Her blunt nature has managed to ruffle some feathers throughout the realm of Indian cinema and she’s as proud as one can be. Kangana has recently ventured into the world of direction with her latest release, ‘Manikarnika: Queen of Jhansi‘, as her directorial debut. The film has been receiving a lot of praise and Kangana, as always, has managed to bag compliments for her exceptional performance in her period feature film. However, not everyone, as per Kangana, has stepped in and shown support for her. Kangana has always been loud and clear that she’s not happy about how things in Bollywood are. She has, time and again, called out the fraternity for its love for nepotism and its unrealistic and incomprehensible obsession with star kids. Her feud with KJO is something every Bollywood fan knows about. And recently, she dragged Alia Bhatt into it as well. Well, it isn’t exactly because of Karan Johar, but there is a slight connection. Kangana told an Indian publication, Pinkvilla, that neither Aamir Khan nor Alia Bhatt has shown support for her film, which was a huge disappointment for her. Talking about her phone call to Alia, Kangana revealed some rather bitter comments she made to the starlet. Kangana also reminded Alia how her celebrity background won’t help her much if she continues to ride the nepotism bandwagon. Despite Kangana’s unsettling remarks, Alia has decided to steer clear from the phadda which seemed to be inevitable until now. Dealing with things in a rather mature manner, Alia decided to come forth with an apology to clear the air. Alia also reminded Kangana that her lack of support was merely a mistake and that she respects her and her work. Interesting. Seems like things are done and dusted, eh? What do you think of the fiasco? Let us know.